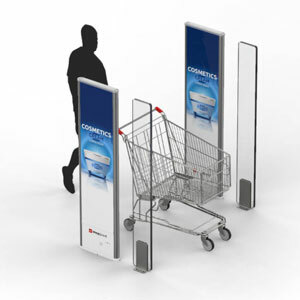 Metal and HyperGuard are both metal detection systems with MetalGuard being designed for the retail market and HyperGuard intended specifically for the supermarket industry; both systems are designed to highlight and stop theft from the use of foil lined bags that in some cases can block the signal given off by security labels or hard tags as the thief passes through the security pedestal systems at the exit point. 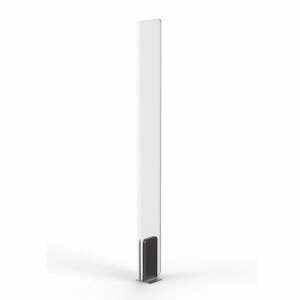 ApparelGuard is an effective system designed for fitting rooms to detect and identify a potential theft occurring by alerting staff when a customer enters a cubicle with a magnetic device. 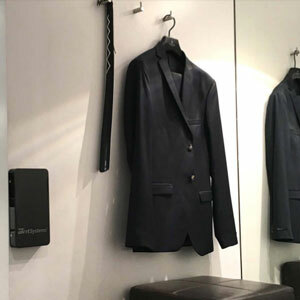 it is likely that their intention is to try and remove the security tags located on the products that they have taken into the changing rooms.